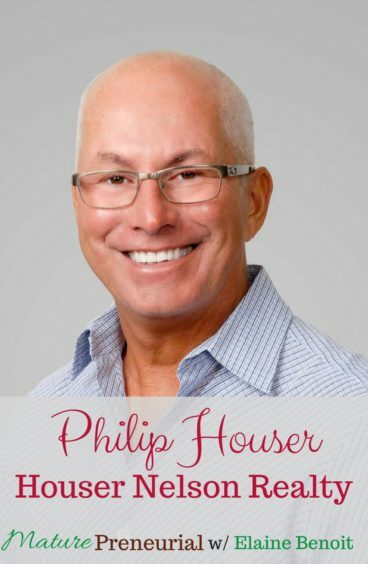 Philip Houser is a former automobile dealership owner turned independent real estate agent. 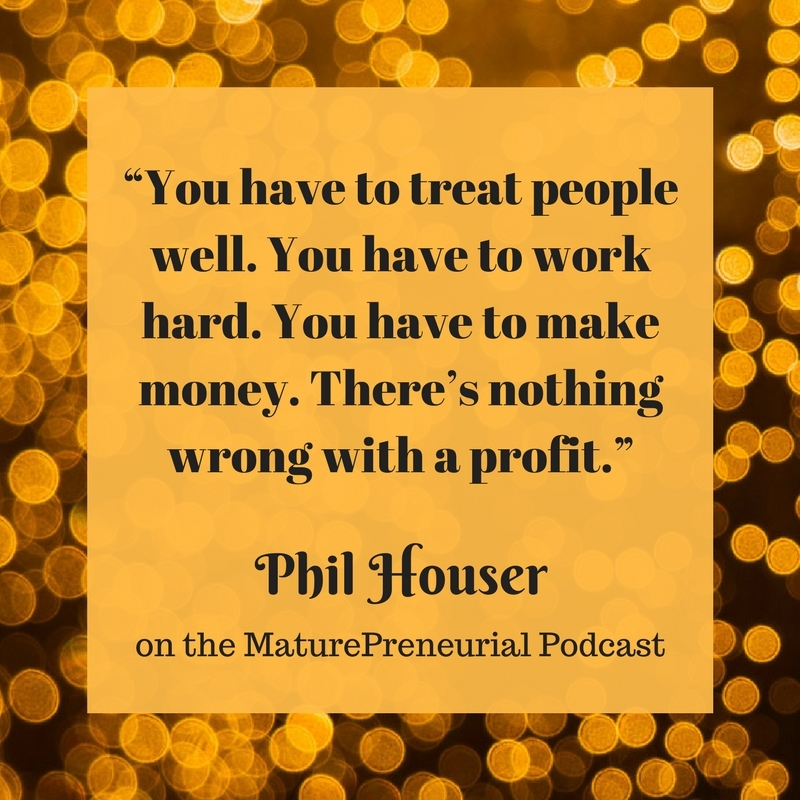 After being forced to sell the family business, Phil took a year off to re-imagine his professional life and ultimately found success in real estate. Philip Houser is one of three brothers who owned and operated a brick and mortar family business. He was very successful as a Buick automobile dealer, with a solid reputation for fair dealing and outstanding customer service. The business ran for 32 years. When his brothers were ready to retire, Phil was the minority shareholder and, at the age of 56, forced to sell. After taking a year off to discover what he wanted to do next, Phil decided to try his hand at selling real estate. Phil obtained his real estate sales license in 2007, worked hard, and within a few years joined the multi million dollar sales club! 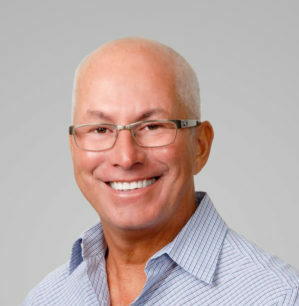 Phil’s son, Peter, also decided to go into real estate where the two combined their skills and resources to form their own company and, eventually, with Tony Nelson, Houser Nelson Realty. Today, they are proud landlords with 110 units and counting. Most recently, Phil’s other son, David, joined the business as well. Continuing to be known for great customer service and client care, Phil has been instrumental in helping many tenants and buyers locate the right properties to rent or to purchase. He has assembled a great team that assists clients with all of their real estate needs, including legal, financial, construction and inspections. He is proud to say that, thanks to his work, many first time buyers are now living in their own homes. What did you do after they sold the business? When you first started flipping houses, did you have something that didn’t go well and you had to change tactics? What is something that you have done that was successful that you continue to do? What business books would you recommend? Would you recommend someone quit their job or go into it slowly? Were you always an entrepreneur? Even though you had to sell the business, on hindsight do you think it was a good thing? Great episode. In addition to the general advice for maturepreneurs, Phil provides useful insight and guidance specific to investing in real estate. Thank you Christopher! I agree!